Didn't the summer just fly by? I was up north for close to four weeks, all told, and had bronchitis for two weeks. And so here it is Labor Day weekend! What happened? Just got five books in the mail from Amazon today. So exciting. I finished a mystery last night, so it was perfect timing. Before I show you what I'm about to read, here's a re-cap of my summer reading. 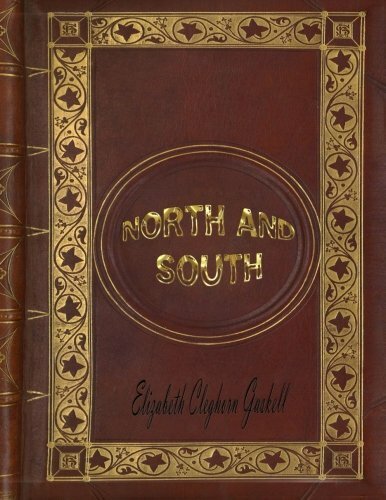 North and South by Elizabeth Gaskell. This was one of our book club reads. I've seen the movie, but hadn't read the book. As always, the book is much better. But do not purchase this copy! I got it for $5.99 from Amazon with free shipping from Prime. I neglected to see in the fine print that it is 8 1/2 by 11 inches in size. Difficult to read in that format. And it had quite a few typos. And I noticed the publishing date was the date I ordered it. This has happened to me when I've ordered books written by the old Puritan writers. It's as if they print them one by one as the orders come in. Don't want to keep a bunch in stock. Anyway, loved the book, if not the format. 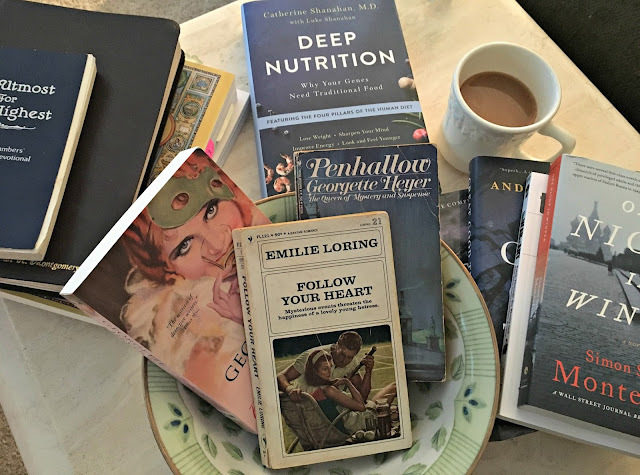 Two mysteries by Georgette Heyer, Penhallow and Behold, Here's Poison, and one by Emilie Loring, Follow Your Heart. Older books, the Heyer books written in the 30s and 40s, and the Loring book in the 60s. I received all three books, shown in the bowl above, at our book club Christmas gift exchange last year. We all pull books from our own libraries to gift to one another. Finally got to these. Nice summer reading. This was another book club selection. I started it, and thought, who recommended this book? Then remembered it was me. You may have seen the movie which came out this year. I haven't seen it. 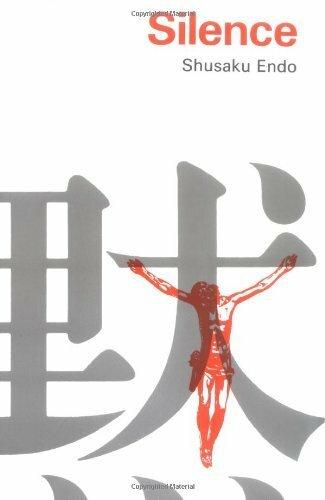 About Jesuit missionaries to Japan during a time of intense Christian persecution in the 1600s. A difficult read. Thought-provoking. One of my goals is to read all the classics I missed growing up. I think the English departments in my high school and college were chucking them in favor of modern, and I've always felt the lack. 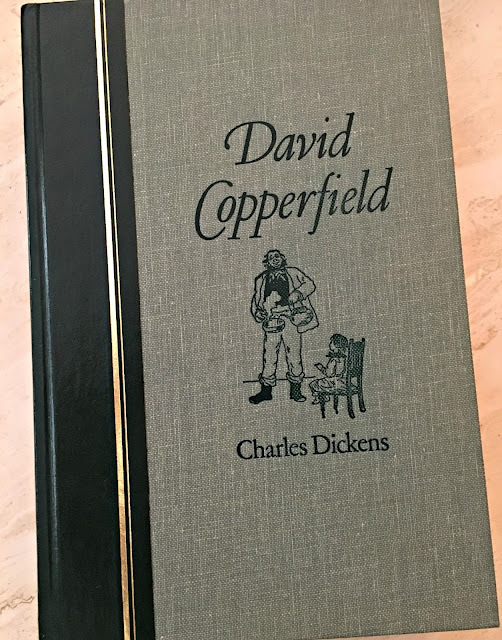 I got to read a lot of classics when I homeschooled my children (by reading aloud to them). But I've still got quite a list. A long book -- 747 pages. Love Dickens's characters, descriptions, and even especially his verbosity. 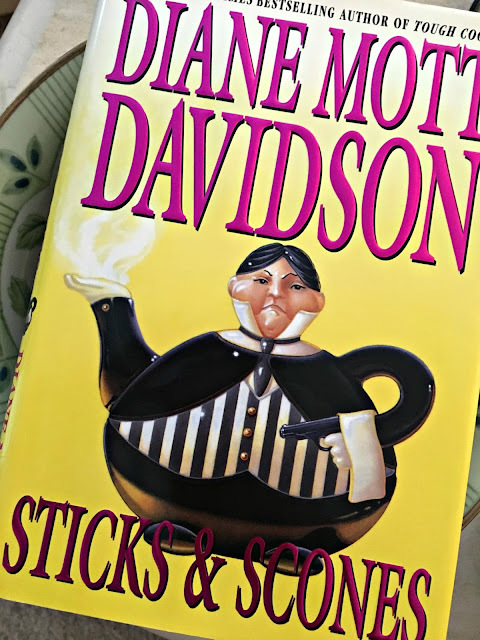 Another mystery called Sticks and Scones by Diane Mott Davidson. I picked up a bunch of books at a library sale a year or so ago, and this was one. With "scones" in the title I thought it had to be good. Includes recipes. I liked it, but prefer the Laura Childs's tea shop mysteries. And I've been perusing these health and diet books. A couple friends and I are going to try the Trim Healthy Mama diet. I'm feeling a little overwhelmed by it right at the moment. I read Nourishing Traditions years ago, and tried making kombucha and kefir and all that, but put it aside. The last diet I was on I was so hungry all the time. 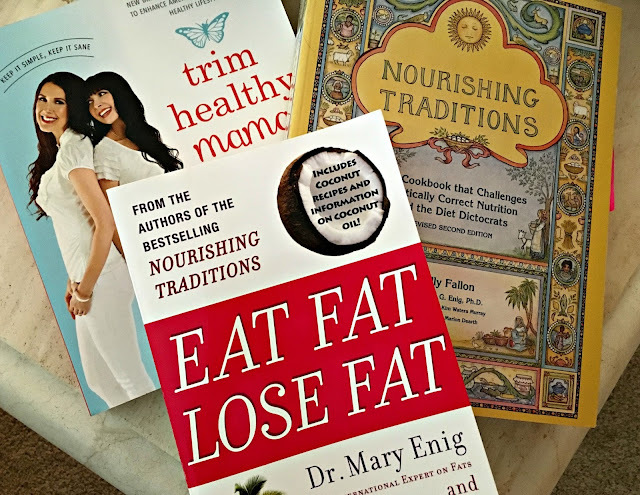 I'm thinking these books, with their emphasis on consuming good fats, might help me not only get healthy, but not be so hungry in the meantime. And dipping into this for inspiration. Whenever I feel I need a little push to clean or organize, I pull Home Comforts out. 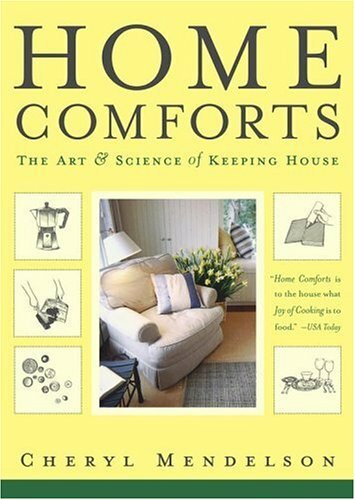 Very thorough (almost too much so), but I love how she emphasizes that home is our haven, a place where we should feel nurtured and comforted, and doesn't apologize for the needful, if humble, work that's required to make it so. So, what did I get in the mail today? My next book club book, another WWII-era book. We've read a lot of those this year. Which is okay by me. I love history. Based on a true story, it takes place in Stalin's post-war Russia. Another nutrition book. I really need help keeping away from homemade desserts and salted caramel ice cream. Did I tell you when I was up north my friend and I ate cinnamon rolls and potato chips for dinner one night?! 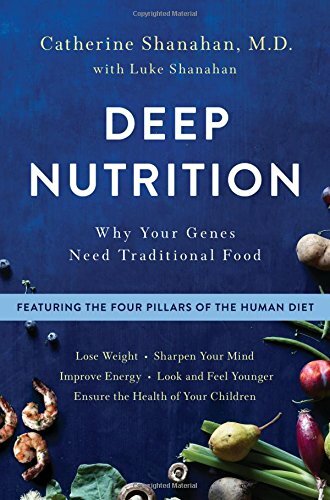 Deep Nutrition: Why Your Genes Need Traditional Food by Catherine Shanahan. And this -- which I'm saving for cold weather when I can sit in front of a cozy fire. I've read it before, of course -- twice. Don't know where my set of this trilogy went. I think it's buried downstairs in one of my children's piles of boxes. So now I have my own copy, the whole trilogy in one volume. And a book that's come highly recommended. We did a bunch of yard work today. So I feel totally okay with lazing around the rest of this weekend, reading. I think I've missed a few books, but this post is getting kind of long. What are you all reading these days? Sadly I have not been reading much at all of late, the cottage, visitors and trips away seem to have taken all my time. I have a list that I intend to get through in the cooler months. Hope you are now feeling better. Oh mu gosh! What a great list of books - I must put "Sticks and Scones" on my list. I do a bit of reading - not as much as I used to. Glad you're over the bronchitis things. 1. Daybook by Anne Truitt (American artist). Enjoyed this very much. Share a tid-bid on my recent post about it. 2. Finishing School, The Happy Ending to That Writing Project You Can't Seem to Get Done by Cary Tennis and Danelle Morton. A simple, but inspiring way to move forward when one is stuck. 3. The Fairy Tale Girl by Susan Branch. Loved reading it the second time through. In the middle of our own hot summer days, it fit perfectly to spend time in California with Susan as she grew up and started her own 'fairy tale' life. 4. A Mind for Numbers, How to Excel at Math and Science by Dr. Barbara Oakley. 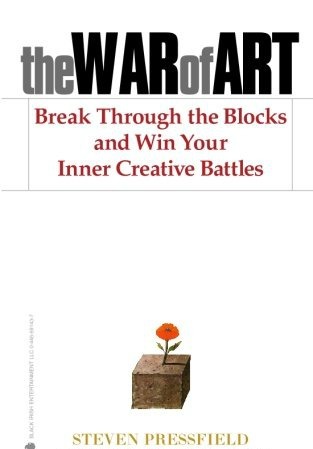 The author shares a wonderful book on the secrets to learning effectively. I took her online course Learning how to Learn over the summer and loved it. The book is a great companion. And no, it's not all about Math, but she tells her own story of how she moved from hating and flunking math to becoming an engineer (all from changing how she studied and felt about learning). 1. Journal of a Solitude by May Sarton. So far so good. It's a peek into a year of her life which she spent alone in her New Hampshire home. 2. Martha's Vineyard, Isle of Dreams by Susan Branch. I'm loving rereading Susan's heartwarming, delightful (and often funny) story. I have a pile of books I bought at the local library summer sale. Haven't started those. It seems to be gearing up for some long cozy evenings with a good book in hand. Wishing you a beautiful autumn ahead ... and happy reading, Deborah! Trim Healthy Mama....if you follow Joy Frey Waltmire on Facebook, either personally or her business page (Savvy City Farmer) she gives testimony to that diet, along with a close friend of hers who also followed it. Wonderful results, with staying power as best I can see over more than a year past goal weight. I love this weather too. We had 2 days of Harvey's remnants, so with cooler temps (warming back up this week), I'm heading for the garden! Enjoy the rest of your weekend. My oh my, Deborah, you are one busy reading lady! I had to chuckle at the cinnamon rolls and potato chips! The comment on not finishing your book on depression because you got too depressed, made me think that that was a wise thing, my friend. I really need to find some of those Laura Childs books, because I think I would like them. You're a reading machine, Deborah! Food consumed at the cottage/up north doesn't have calories, right?!? What a great list! You have such wide reading. I also love history and non-fiction. Have you read "White Road" by Olga Ilyin? Or "The Shadow of the Winter Palace"? 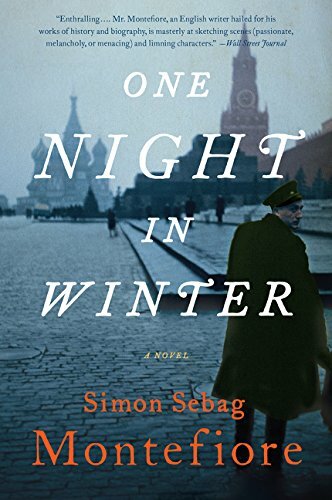 Both are good reads, the first a more gripping, first-person account of fleeing from danger across Russia, and the second a more historical account. 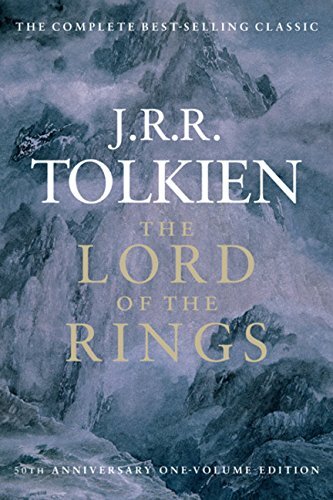 Enjoy your Tolkien!! Ah, would love to read but my days are too short right now for allowing me to pick up a book and sit with a cup of tea... Would love to be back at that stage as I've always been an avid reader. Just hoping that within one or two years I've sold out all my boutique items and can find time to do other things. PS we try to bike every day, together that is... This too takes up a lot of time but is so healthy. I always enjoy reading others' lists of books. This summer I read a couple of Susan Wittig Albert's cozy mysteries featuring Beatrix Potter. I have another three ordered from the library. I read Rhys Bowen's newest mystery "On Her Majesty's Frightfully Secret Service", and a few other mysteries. I also read two of the books written by Lady Carnarvon about Highclere Castle. The best book, though, was "A Man Called Ove". 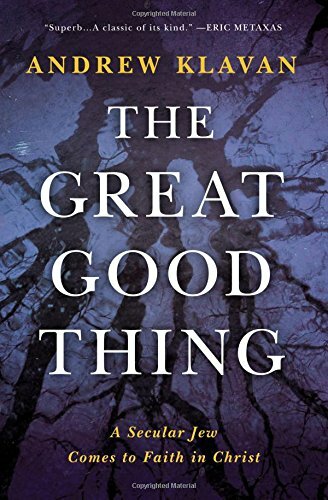 I hate to recommend it to everyone because there is quite a bit of language in it, but oh, the story captured my heart. I laughed and I cried. It's hard to limit one's food. I mostly cut carbs, and eat healthy fats and lots of vegetables, and I don't deprive myself of the occasional dessert. I won't touch artificial sweeteners; I'd rather have a little of the real thing. It's a constant battle, isn't it?